The Whole Child Franchise opportunity is unique. A business that makes a positive difference in the lives of children, is inexpensive to run, and ultimately flexible to develop the work-life balance you desire. We are offering a bundled option of all programs for $29,500. 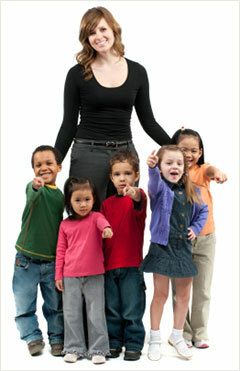 Experience the advantages of a low cost, home managed business in the children’s educational sector.